Hello discerning X-Fans. 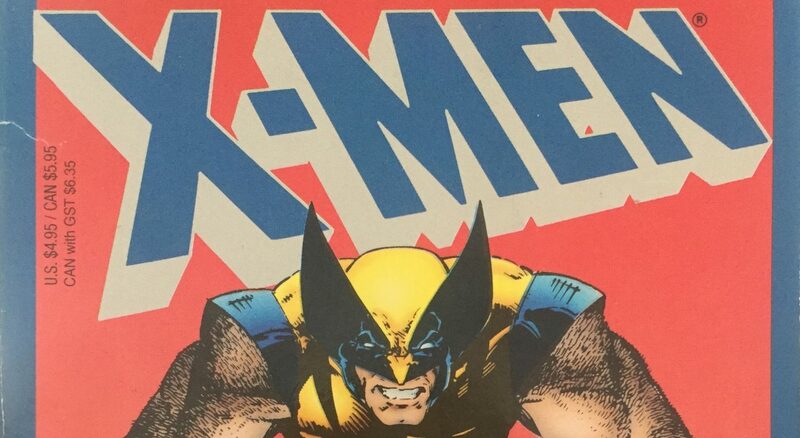 In my new series I’ll be exploring some of the best and strangest licensed X-Men books that don’t fall under the direct market comic book mantle. Join me on this *spooky referential comic book voice* Journey Into Mystery.